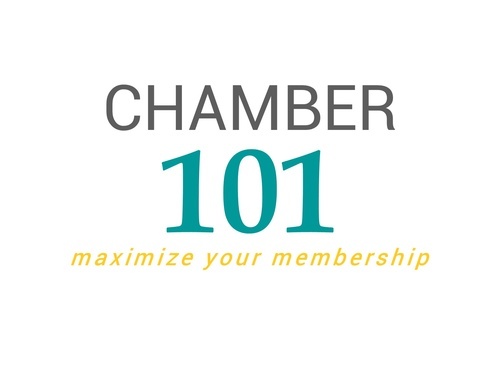 Chamber 101 - What's in it for you? Name: Chamber 101 - What's in it for you? 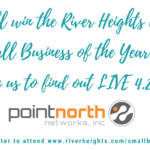 Come meet our staff and other new members of the Chamber to discover all the opportunities available to you. 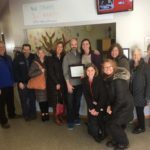 This orientation is a great learning opportunity for any member interested in getting more from their Chamber membership, new members and/or new staff at your business. On the Menu... Drug Trends. 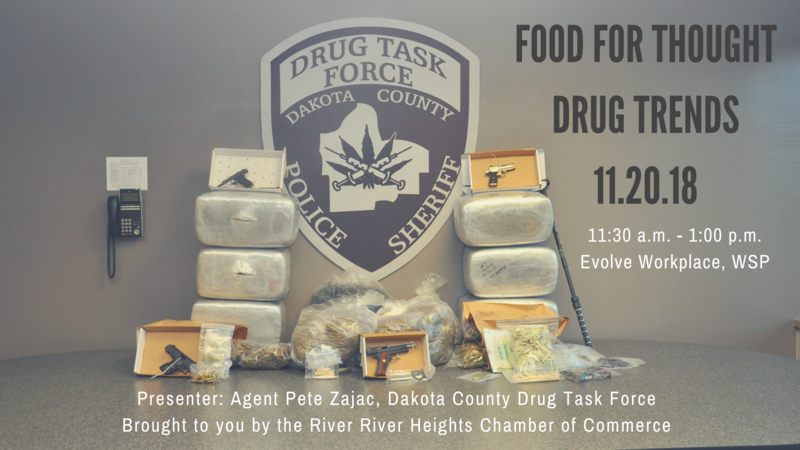 Everyone with an invested interest in Dakota County should attend this informative business luncheon with presenter Agent Pete Zajac with the Dakota County Drug Task Force! 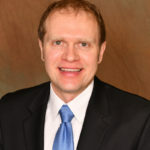 You'll hear all about current drug trends (what drug is making a comeback, edibles, and more on what looks harmless but may not be), get your questions answered and learn some warning signs to watch for with people you interact with daily. "Drugs are everywhere, no matter what community you live in," says Agent Zajac. Be in the know. Stay safe. Help protect your community. Don't miss it! 11 a.m. - 11: 30 a.m.